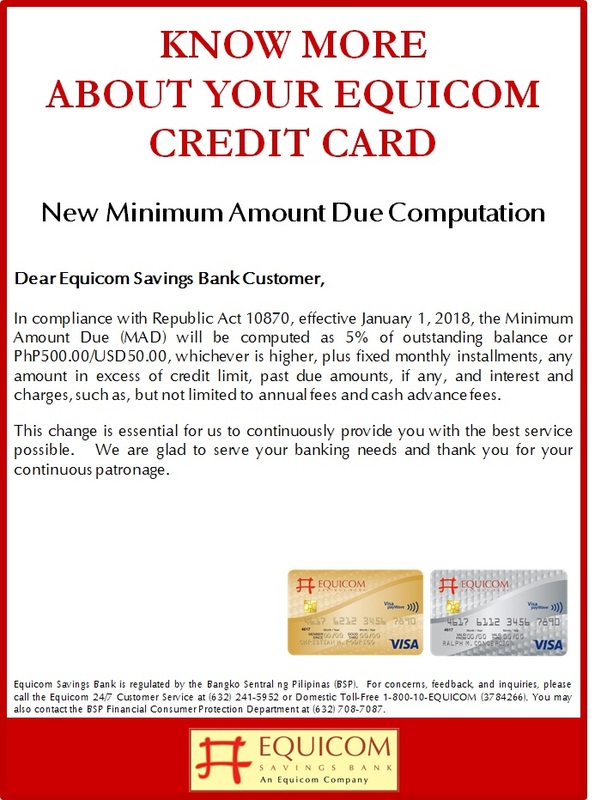 A new savings instrument designed to help create a brighter future for children through their financial security has been introduced by Equicom Savings Bank. 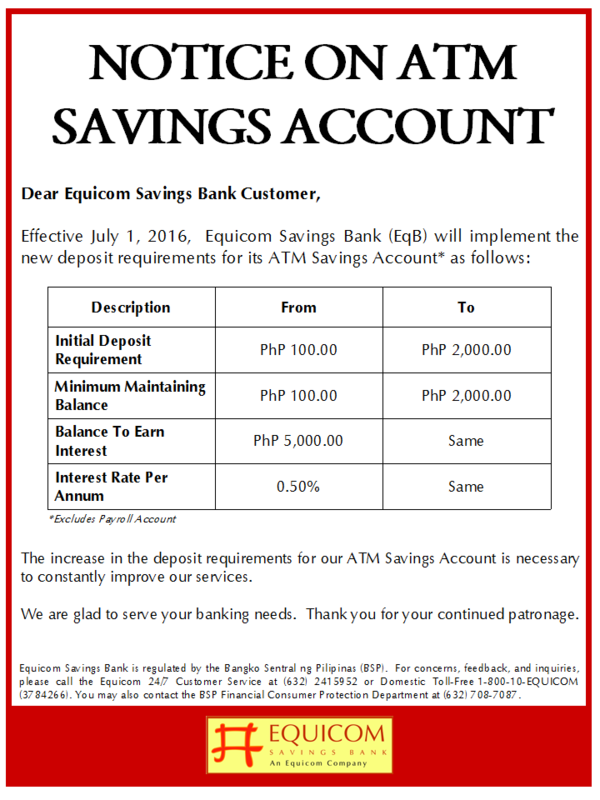 The “Kiddie Builders” savings account is now available at all Equicom Savings Bank branches for parents who may open one for their children with an initial deposit of P1,000. 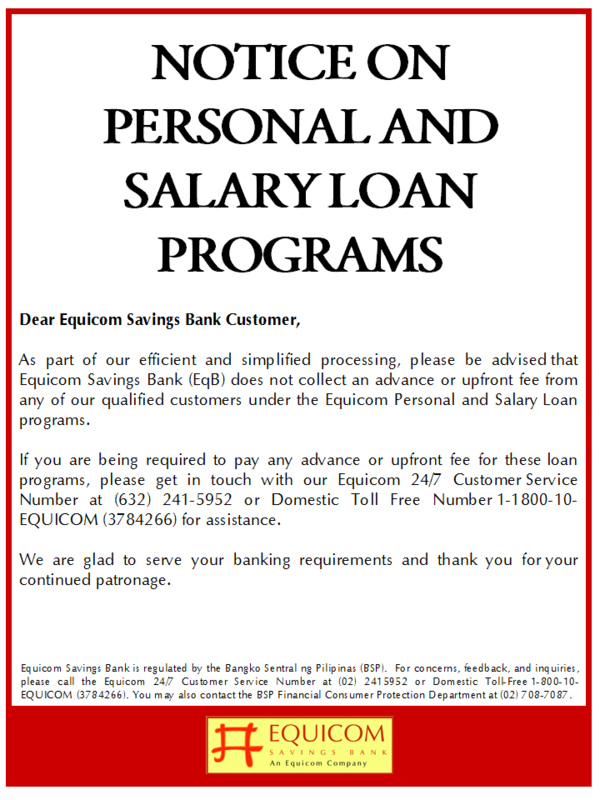 The deposit will earn an interest rate of 1.0% a year, with a maintaining balance of P1,000 required to earn interest. 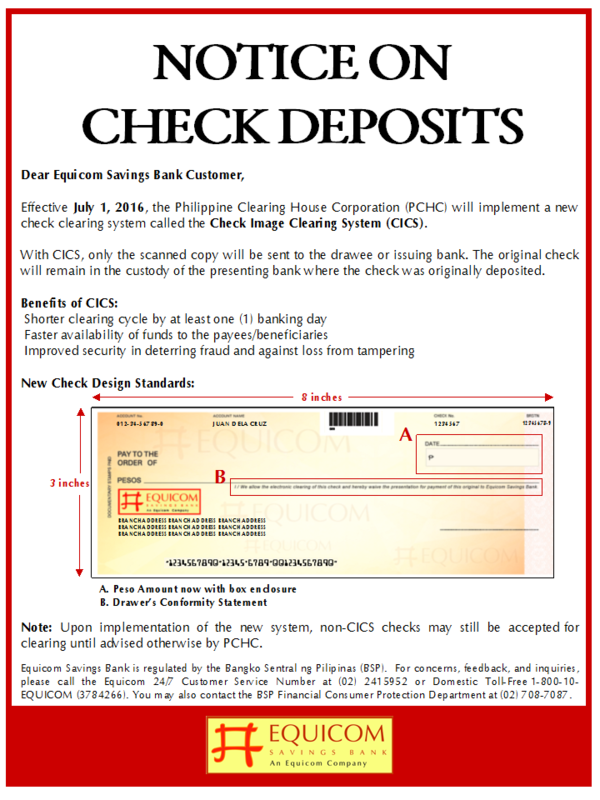 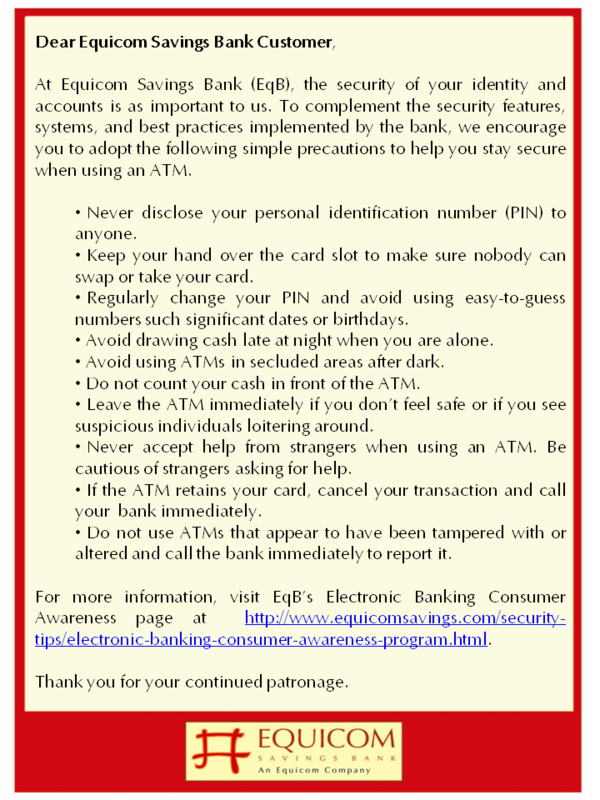 Under the program, a depositor is allowed to make a maximum of three withdrawals a month. 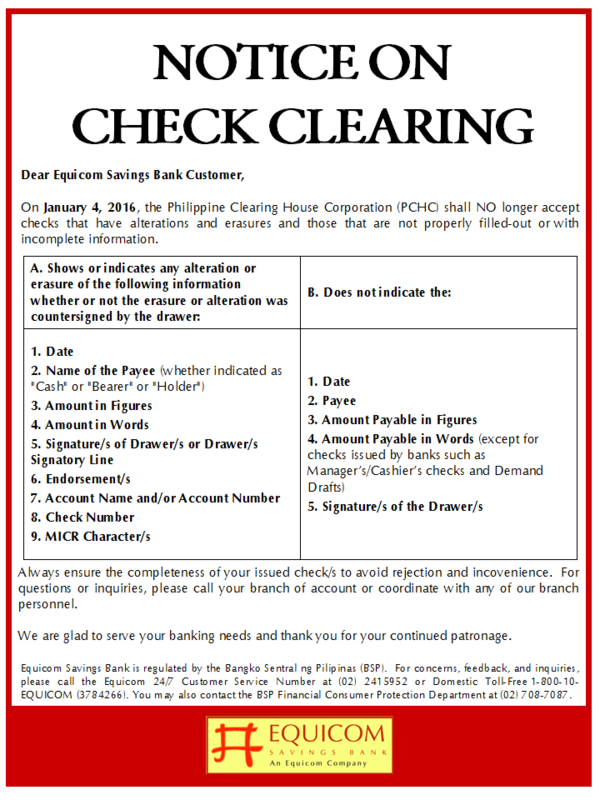 The “Kiddie Builders” account may be availed of by parents or guardians for children up to 13 years old. 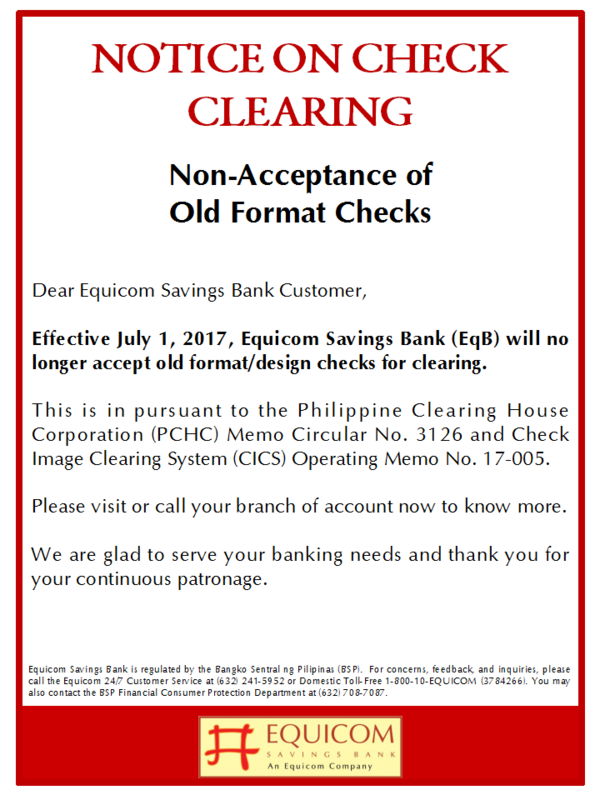 As a special gift, those who will open an account will receive free dental benefits from the Kiddie Care Club, plus free fun blocks. 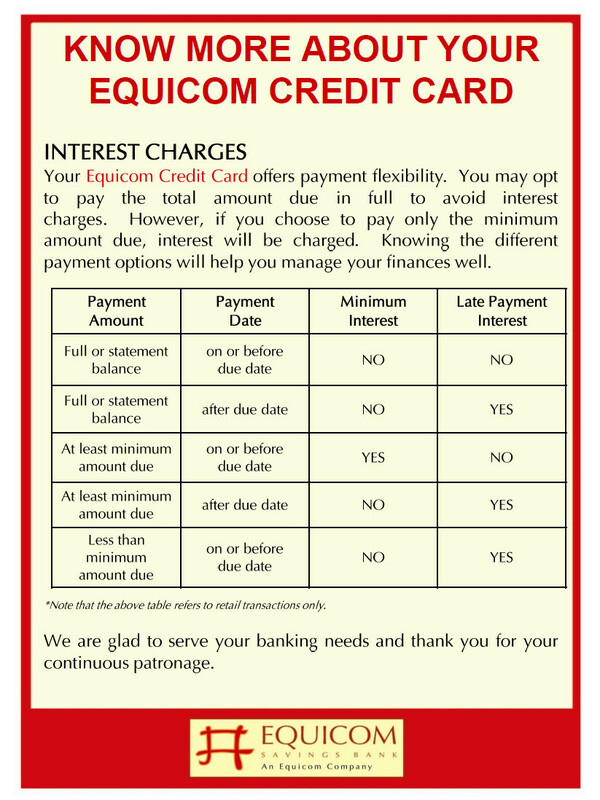 In launching the special account, Equicom Savings Bank said it aims to promote the value of thrift and savings among young people as a important means to ensure their good future. 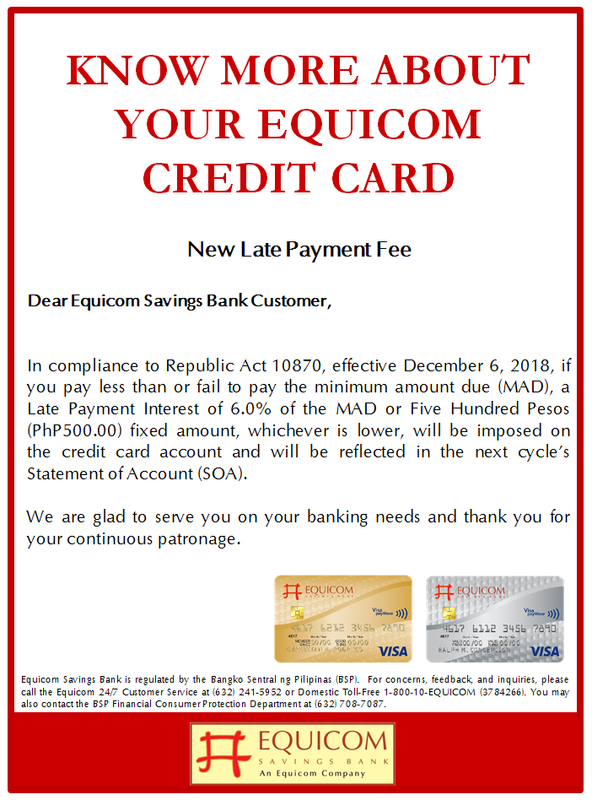 “By teaching them at a young age how to spend wisely and save regularly, they will see their money grow and appreciate the importance of preparing for the future,” the bank said. 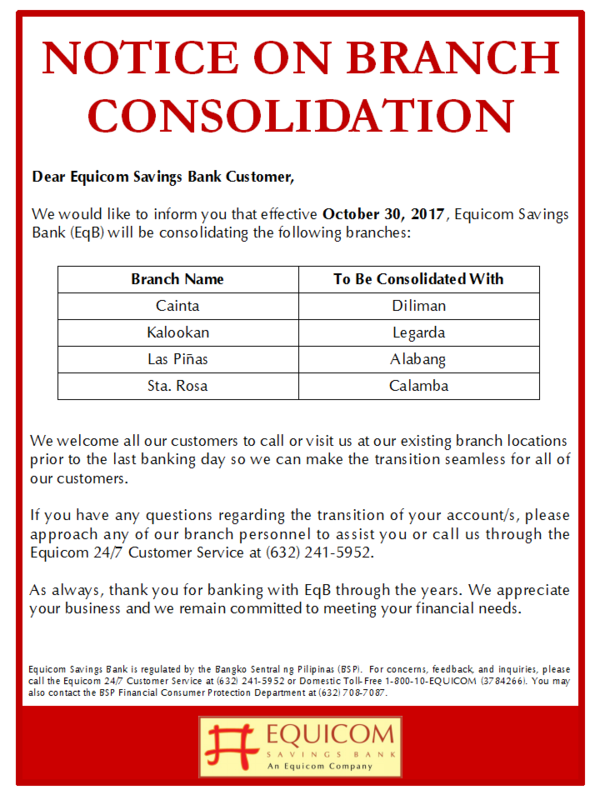 The “Kiddie Builders’ savings account is available in all Equicom Savings branches in Metro Manila and key cities in Luzon, Visayas and Mindanao. 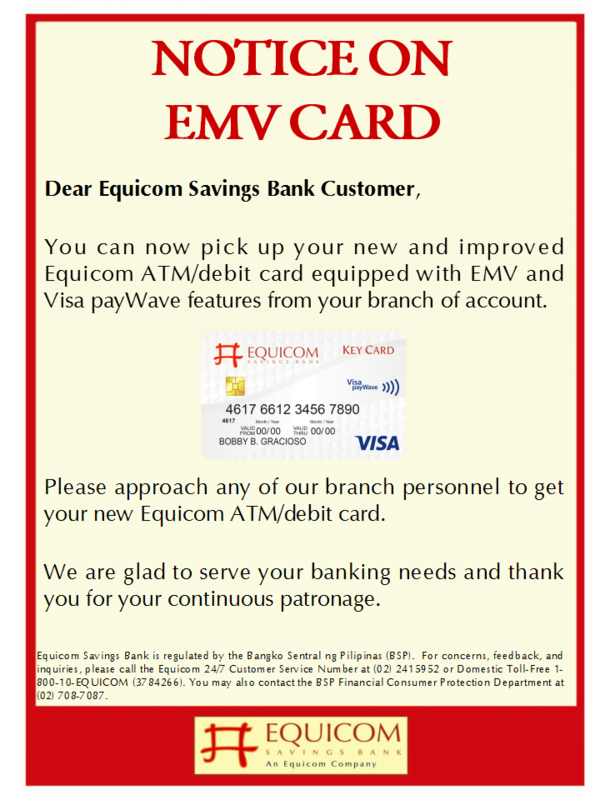 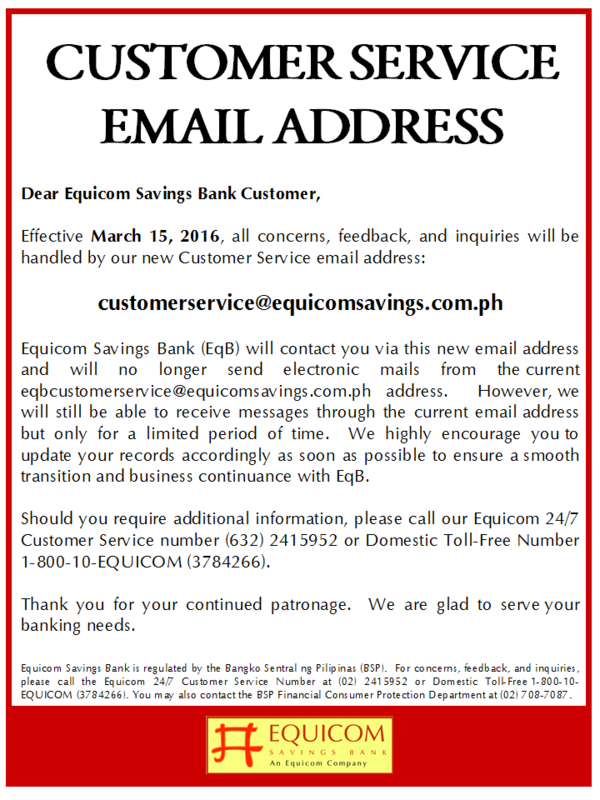 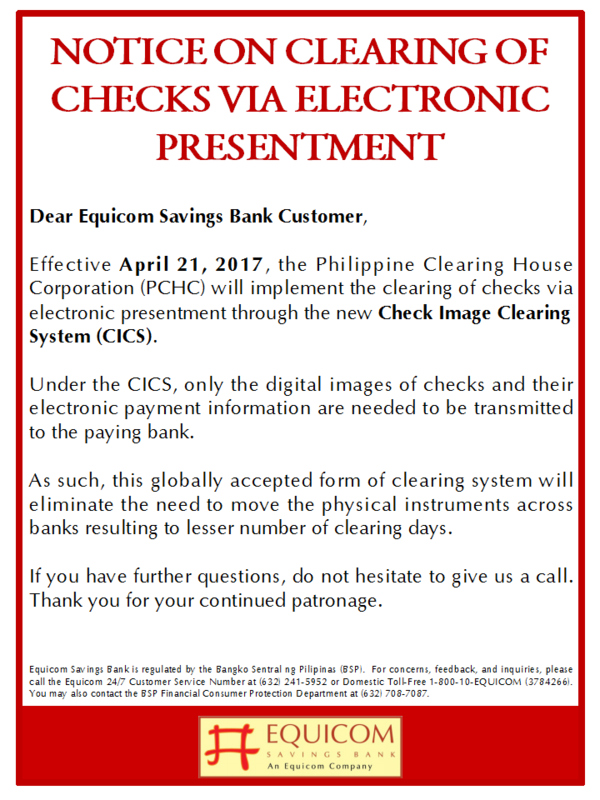 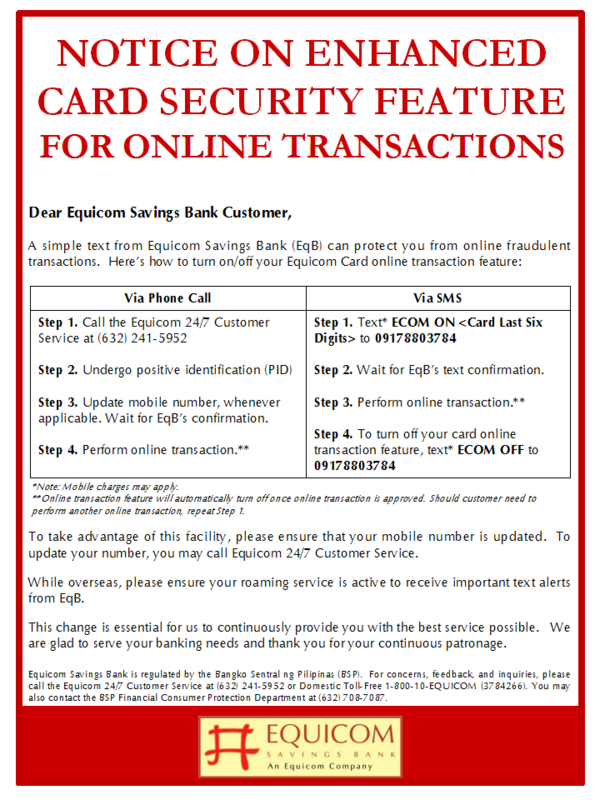 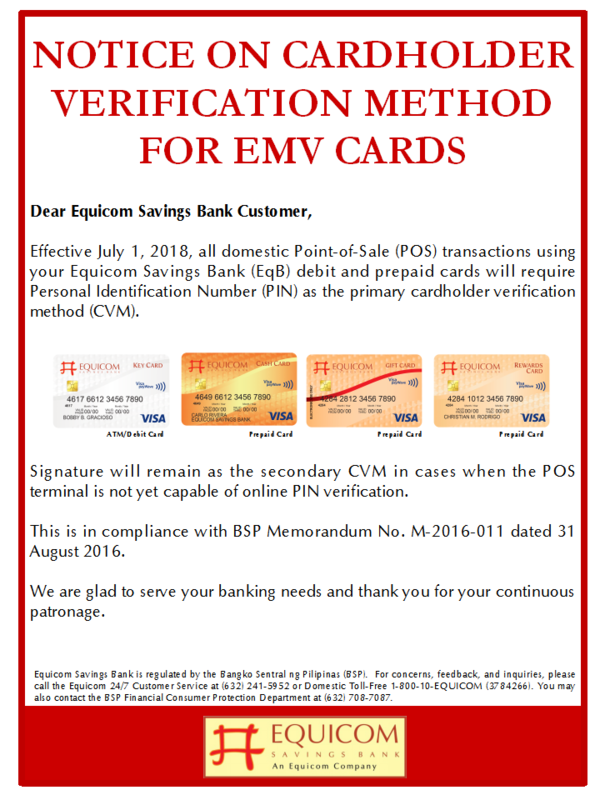 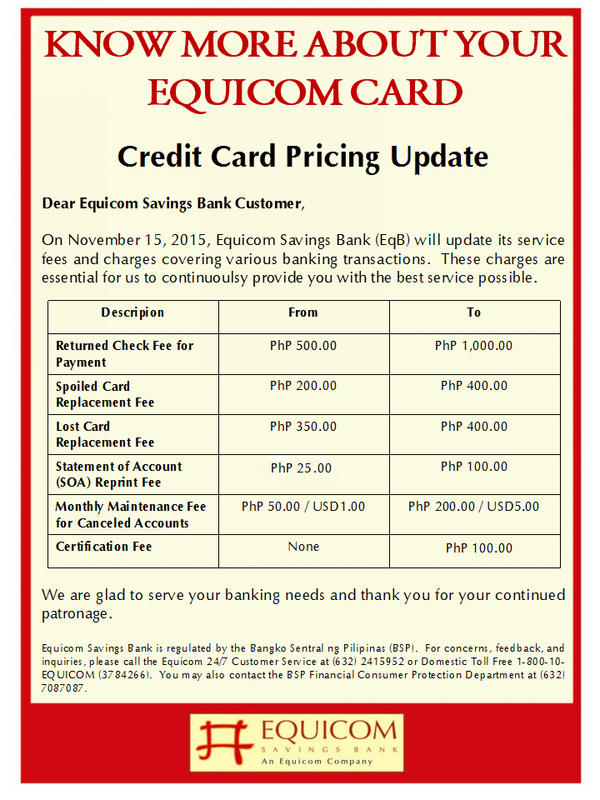 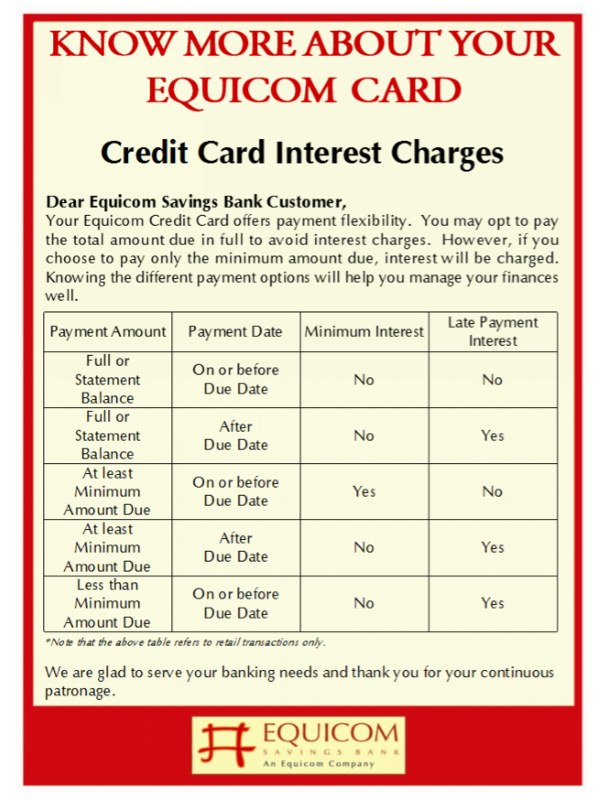 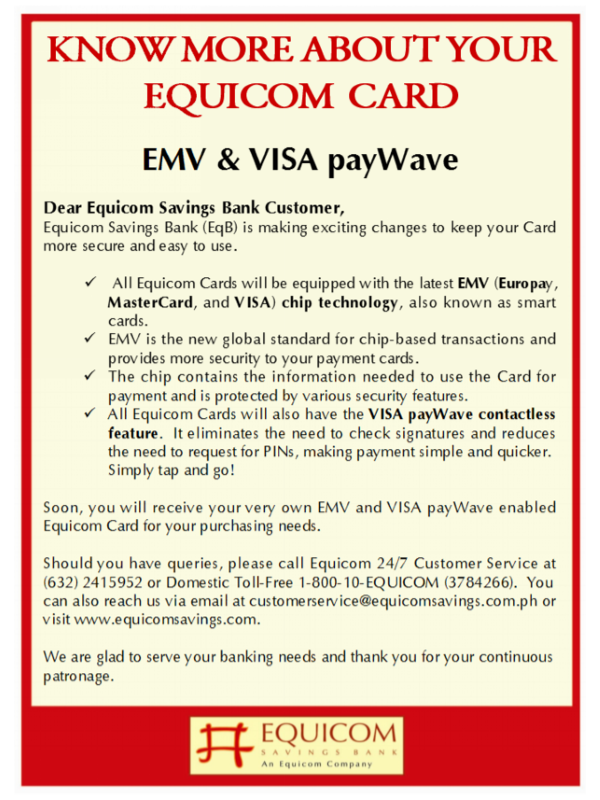 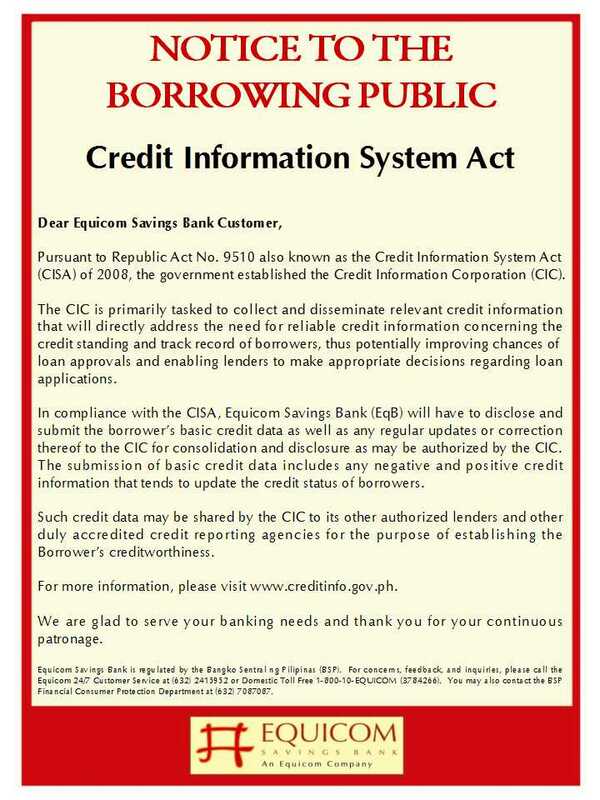 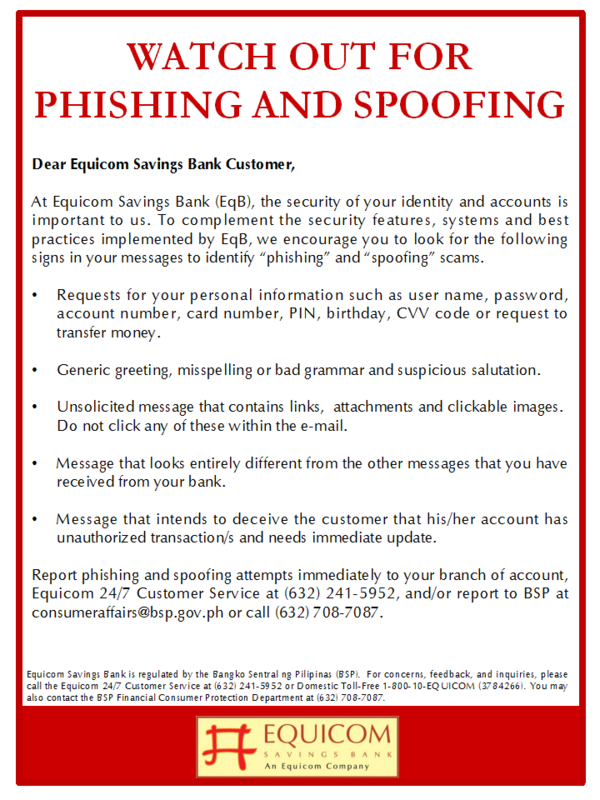 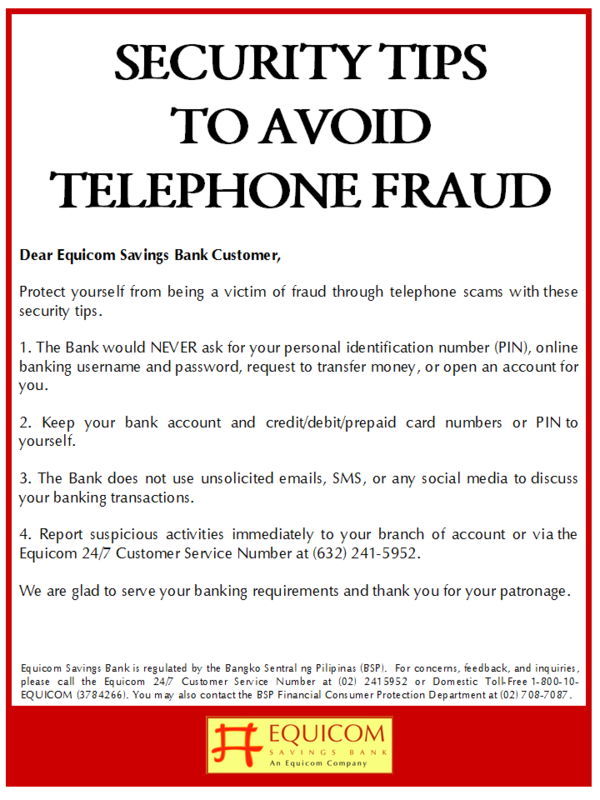 For inquiries and other information, applicants may call the 24-hour EqB Hotlines at 2415952 or 1-800-10-EQUICOM (3784266) or visit the website – www.equicomsavings.com.